Once you have your provisional entitlement (please contact us if you need advice on obtaining your provisional), you can meet with one of our instructors for an assessment drive, so that we can give you the best price for your training, and so that you can make sure this is the course for you before committing. Somax are able to offer category C1 training courses up to 7.5t. Our courses are delivered around the Bristol test centre area with fully qualified DSA instructors. You will need to hold a provisional Cat C1 driving licence and to have passed the DSA theory tests before a practical training course and test can be conducted. The link below has a ‘Next Step Guide’ which will guide you through the process of the DVLA application. We are then able to help you with your DSA theory test bookings. In order to determine the length of practical training course required, we would recommend that you take advantage of our driving assessment. This is a 1 hour assessment, after which we will advise you on what needs to be achieved, and therefore how many training sessions you require. Depending on experience, most drivers will need between 2 and 5 training sessions. 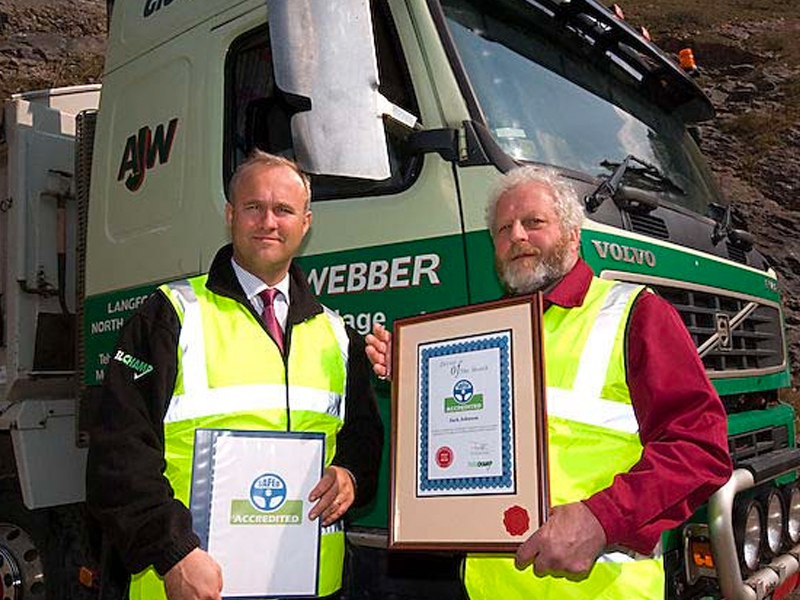 If you drive for a living you may also require the Driver CPC in addition to the vocational entitlement. See our Driver CPC page for more. 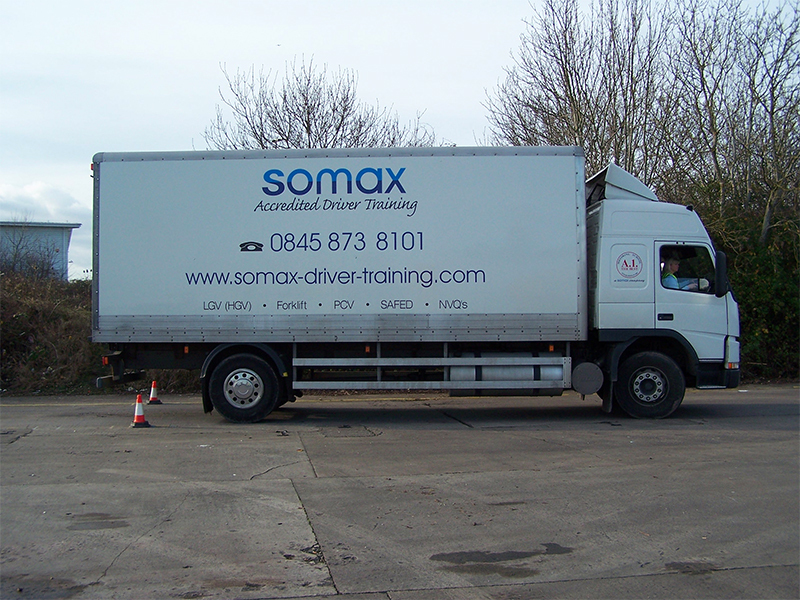 Somax are able to offer category C training courses for rigid vehicles over 7.5t. Our courses are delivered around the Bristol test centre area with fully qualified DSA instructors. We have now introduced our brand new Volvo's, making the learning experience much better, and reducing overall course length and cost. 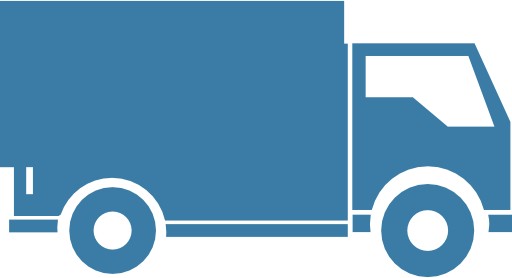 You will need to hold a provisional Cat C driving licence and to have passed the DSA theory tests, before a practical training course and test can be conducted. 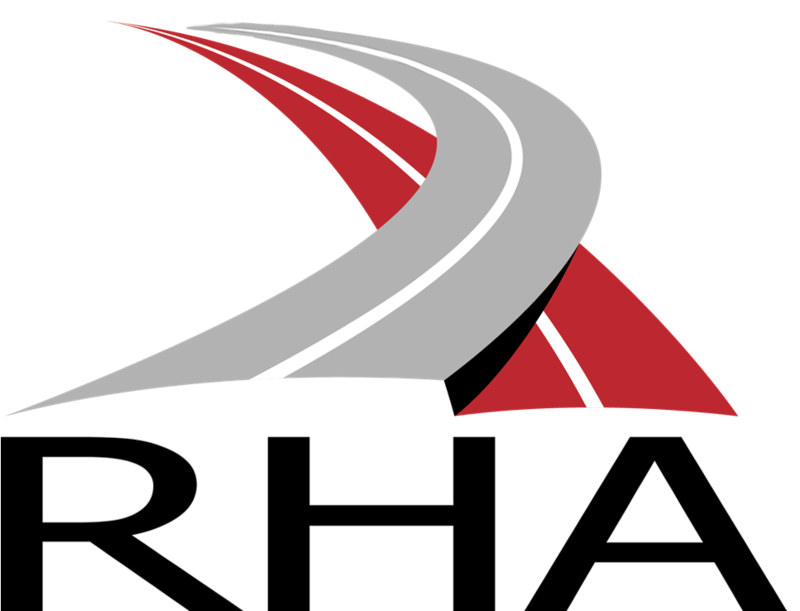 The link below has a ‘Next Step Guide’ which will guide you through the process of the DVLA application; we are then able to help you with your DSA theory test bookings. In order to determine the length of practical training course required, we would recommend that you take advantage of our driving assessment. This is a 1 hour assessment after which we will advise you on what needs to be achieved and therefore how many training sessions you require. Now that you have passed this category you are now able to upgrade to the CE vehicles. Our courses are delivered around the Bristol test centre area with fully qualified DSA instructors. 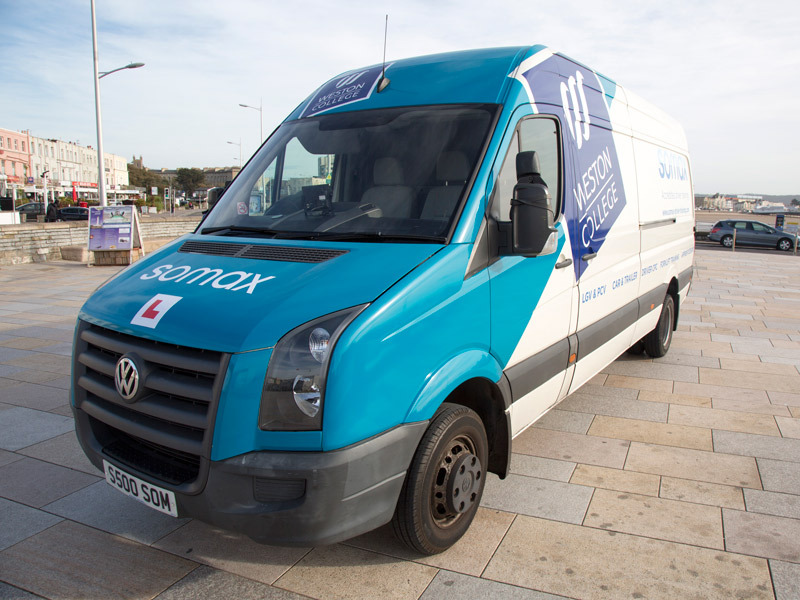 You will need to hold a provisional Cat C driving licence, and to have passed the DSA theory tests before a practical training course and test can be conducted. The link below has a ‘Next Step Guide’ which will guide you through the process of the DVLA application; we are then able to help you with your DSA theory test bookings.